Full marketing services for YOUR special events. Responsive website design, content management, hosting, web site development, search engine optimization and graphic design services. 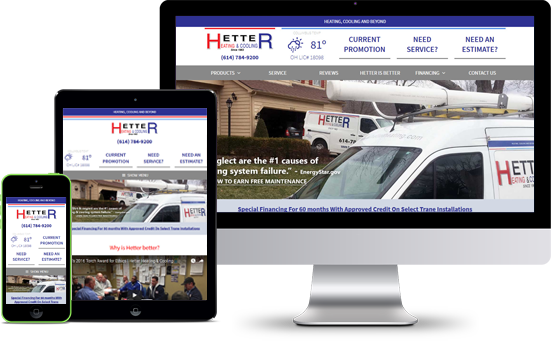 Responsive Website Design with Measurable Results! Custom websites catering to YOUR business. Responsive website design, content management, hosting, web site development, search engine optimization and pay-per-click management. Kiosk and Back-end Systems Development! Custom office and process management systems for YOUR business. 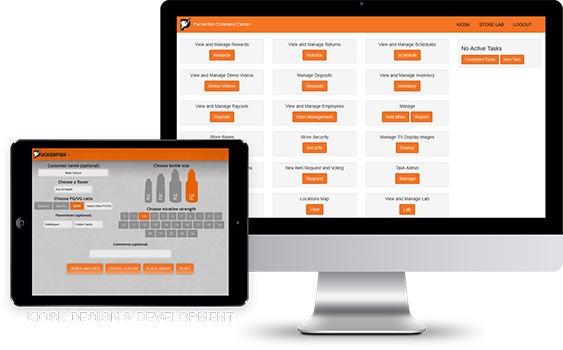 Kiosk design and interface design, content management, hosting and business systems development. Start Now Find out more about the Cost of Waiting. Desiant, LLC is a web site design company specializing in helping small business owners create and maintain an online presence through superior design that is not only attractive to end-users but highly functional and easy to use. Our web design process has been refined over 15 years of working with business owners to yield a custom system for each unique business that fits its needs and that of its target market. What does this mean to you? Read more about the Desiant Difference, look through our case studies then contact us if you have any questions. 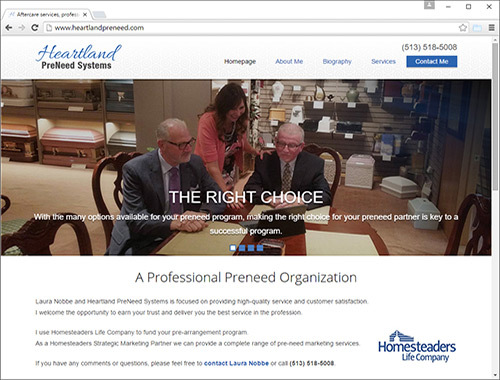 Heartland PreNeed Systems came to us looking for a website re-design. They wanted something professional looking that didn't give the feeling of a huge corporation. 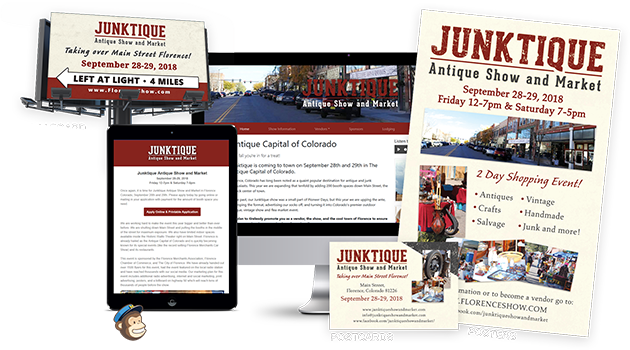 We re-designed their site from the ground up, making sure to adhere to SEO standards, while making the site responsive so it looks great on any device. 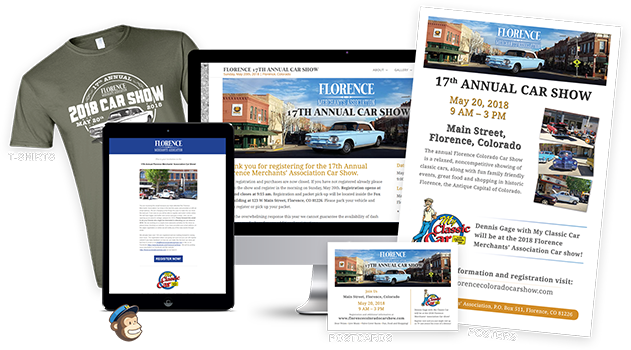 Heartland PreNeed Systems also uses Desiant to host their website and email. Desiant took our out-of-date website and designed a new look that has been very well received. The Desiant team has been extremely responsive to our requests and they always come up with innovative ideas to make our website more functional for our customers and employees. Copyright © 2019 Desiant, LLC. Offering web design, web development, hosting and online marketing worldwide.